Do you like to make sure people are being safe and responsible on your Nation’s waters? If the following statements apply to you, you might like a job in marine safety and navigation. It’s important to me to be outside. I like to be on the water, and I don’t mind doing the hard work it takes to learn about marine safety. I like to support organizations working towards a better understanding of our oceans. I am eager to learn new things. I am good at fixing things and I like to solve problems. Jobs in marine safety may involve going to sea or working on land. 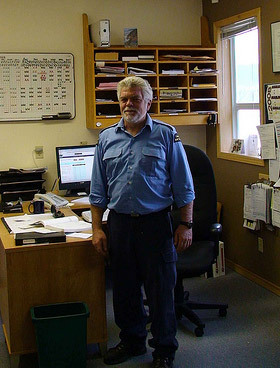 People who work for the Canadian Coast Guard may act as staff on board a ship or carry out day-to-day operations from one of the regional offices. 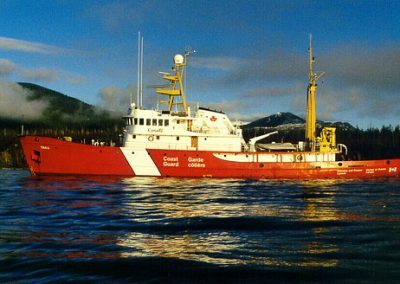 Other people provide emergency communications on the water and work with rescue centres offering weather information and support for government agencies. 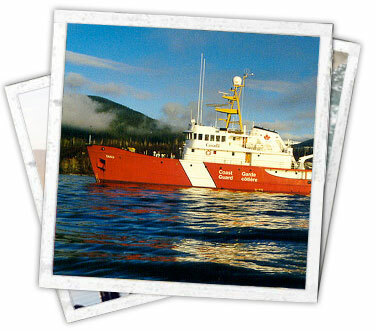 Inshore rescue boat crew members are full-time post-secondary students who are working for the summer. 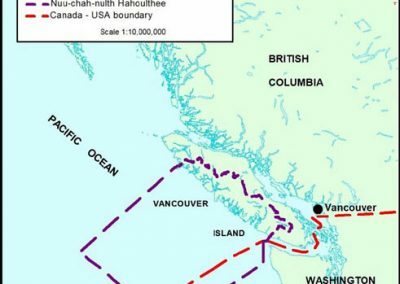 They have a driver’s licence, a Standard First Aid and CPR “C” Certificate, a Pleasure Craft Operator Card, and a VHF Restricted Radio Operator’s Certificate. Once hired, they spend one to two weeks learning boat handling and seamanship, local coastal navigation, and search and rescue operations. 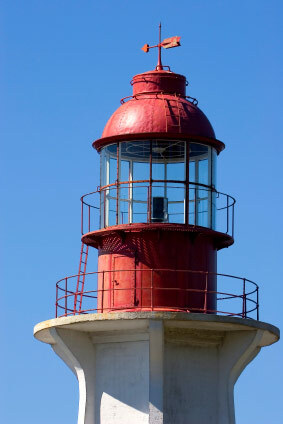 Light keepers have a high school diploma, first aid, and a restricted radio certificate, plus skills in carpentry, mechanics, and emergency rescue. Administration and clerical staff are trained as receptionists, librarians, graphic designers, cartographers, and accountants. Electronics technicians have a two-year Electronics Technologist certificate. 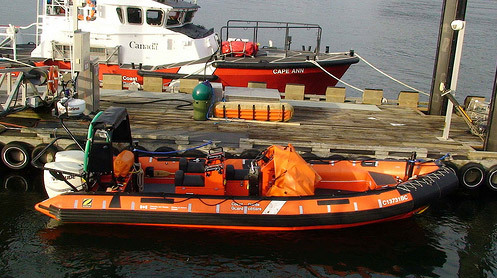 Coast Guard fleet employees train through the Canadian Coast Guard College located in Sydney, Nova Scotia, or by attending marine training institutes. 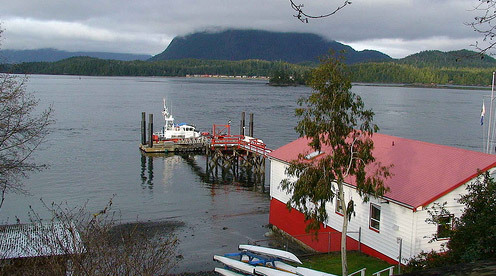 Lifeboat station crew work for the Canadian Coast Guard and go through a similar training process to the Coast Guard fleet. 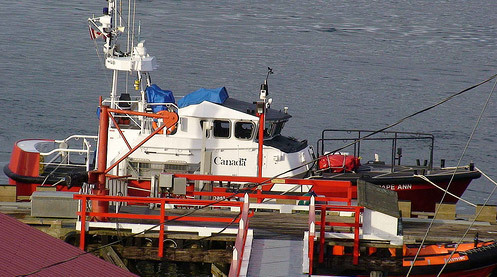 Marine engineers usually attend one of the five major marine schools in Canada to receive certification. 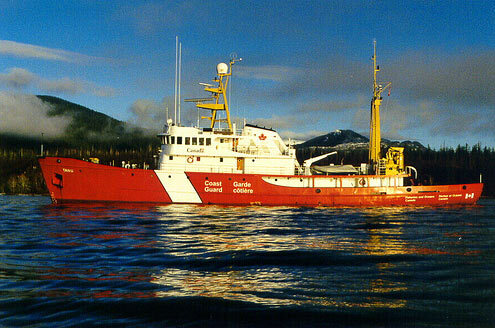 Some may train through the Canadian Coast Guard. 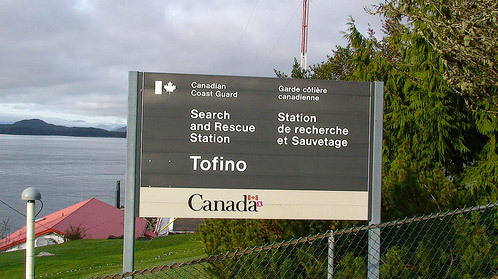 Marine Communications and Traffic Service (MCTS) Officers attend the Canadian Coast Guard College before applying through the MCTS recruitment process. Inshore rescue boat crew members earn between $7,200 and $7,800 in a season. They work 12-hour shifts, two weeks on, two weeks off. They also receive accommodation and a daily meal allowance. Light keepers earn between $34,854 and $54,287 per year. Electronics Technicians earn between $36,000 and $60,000 per year. Coast Guard fleet employees earn between $32,100 and $60,000 per year. Engineers earn between $48,000 and $55,000 per year. 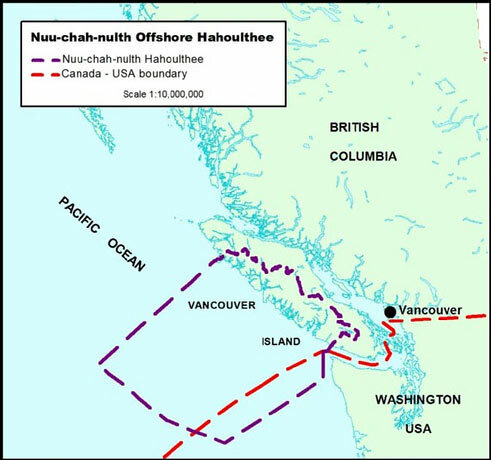 Marine Communications and Traffic Service Officers earn between $42,200 and $52,900 per year.